Do you have to hide the blue and red veins on your legs with a concealer? Have you often wondered what they are and how could you get rid of them? Today, we take you through what spider veins are and how you can treat them by yourself in the comfort of your home. Varicose or more commonly known as spider veins are swollen or sometimes twisted veins that usually appear just under the surface of your skin. (1) The appearance of these veins on the surface of the legs is quite common amongst most age groups. Veins have valves, which ensure that the blood flows only in one direction – upwards. When the blood travels from the legs towards the heart, valves prevent it from flowing backwards. This is necessary for the proper functioning of our body. 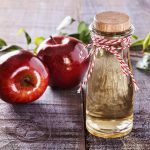 Apart from these methods, you can also try out several other ways of using apple cider vinegar to treat the spider veins. Prepare a homemade cream using Aloe Vera, carrot and apple cider vinegar and apply it on the spider veins. Massage the cream for several minutes and leave it for half an hour. Later on, wash it off with warm water. If your skin does not react negatively to the application of apple cider vinegar, you can apply it directly on the affected areas of the legs. The direct application should be supplemented by internal consumptions. 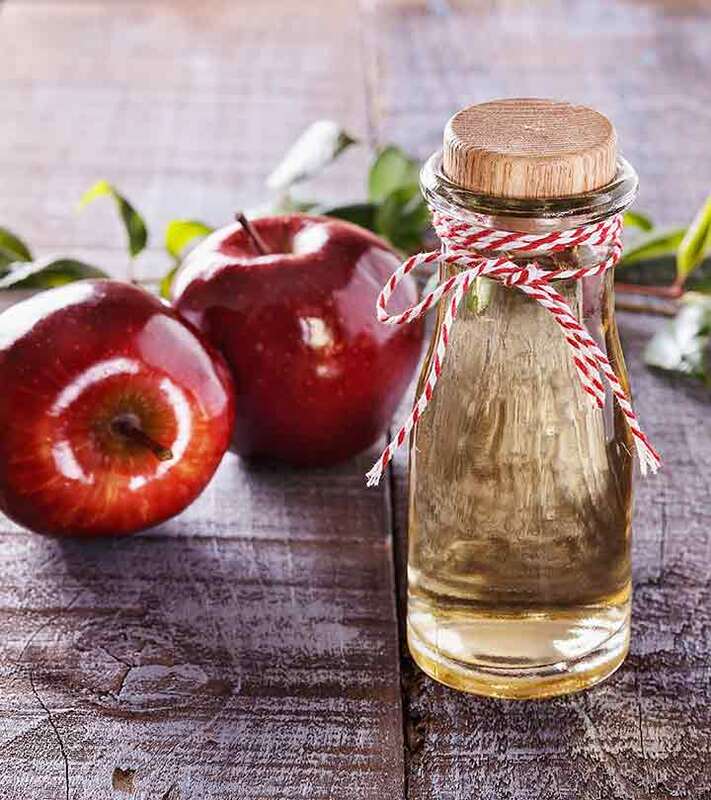 You should drink two to three tablespoons of apple cider vinegar twice a day. If you do not like the taste, you can dilute it with water and drink it just before having your meals. For a change of taste, you can also add one teaspoon of honey (preferably organic honey) to the water and apple cider vinegar mixture. Regular topical application and internal consumption of apple cider vinegar helps alleviate the inflammation of the veins caused due to the accumulation of blood. Although the results may vary depending upon the extent of damage to the veins, a significant difference is visible within a few weeks. Love To Sit Cross-Legged? Not Good At All!